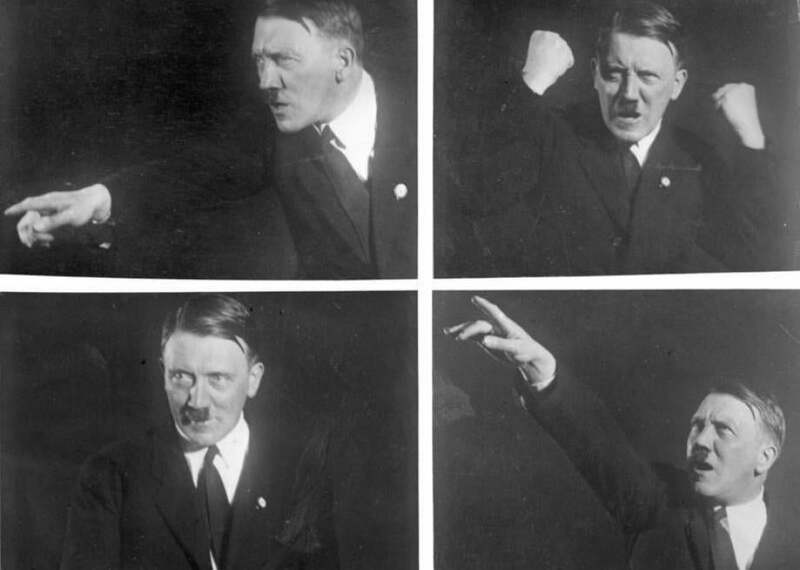 How the Nazis fought WWII with the help of cocaine and oxycodone. Atlas Obscura on Slate is a blog about the world’s hidden wonders. Like us on Facebook or follow us on Twitter. In 1940, as the German army prepared to invade France through the Ardennes, a region of hills, forests, and other rough terrain, army commanders were facing a problem: fatigue. Soldiers simply couldn’t fight the Allies and push through the mountains in one day, leaving them vulnerable there at night, when they had to rest. So army commanders started distributing a solution: Pervitin, a Nazi-made pill version of crystal meth that soldiers were instructed to take once a day, twice at night, and more as needed. The Nazis’ strategy worked, writes Norman Ohler in his new book, Blitzed, which details how integral illegal drugs were to the Nazi regime. Soldiers weren’t the only ones getting high, according to Ohler. Adolf Hitler, himself, relied on daily injections of oxycodone (then called Eukodal) and cocaine as the war raged on, until, later, the Allies bombed the pharmaceutical plants that manufactured the drugs, cutting off Hitler’s supply. Which led to an epic case of withdrawal. Which was about the least of what he deserved. If you liked this, you’ll probably enjoy Atlas Obscura’s New York Times best-selling book, which collects more than 700 of the world’s strangest and most amazing places: Atlas Obscura: An Explorer’s Guide to the World’s Hidden Wonders.